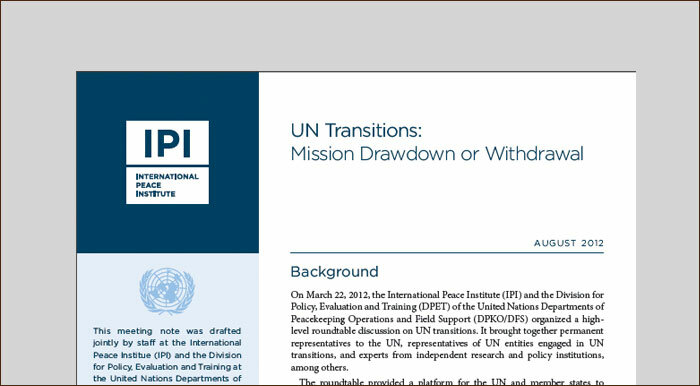 This issue brief addresses the nature and timing of peacekeeping transitions, paying particular attention to the perspectives of UN member states and decisions by the Security Council. 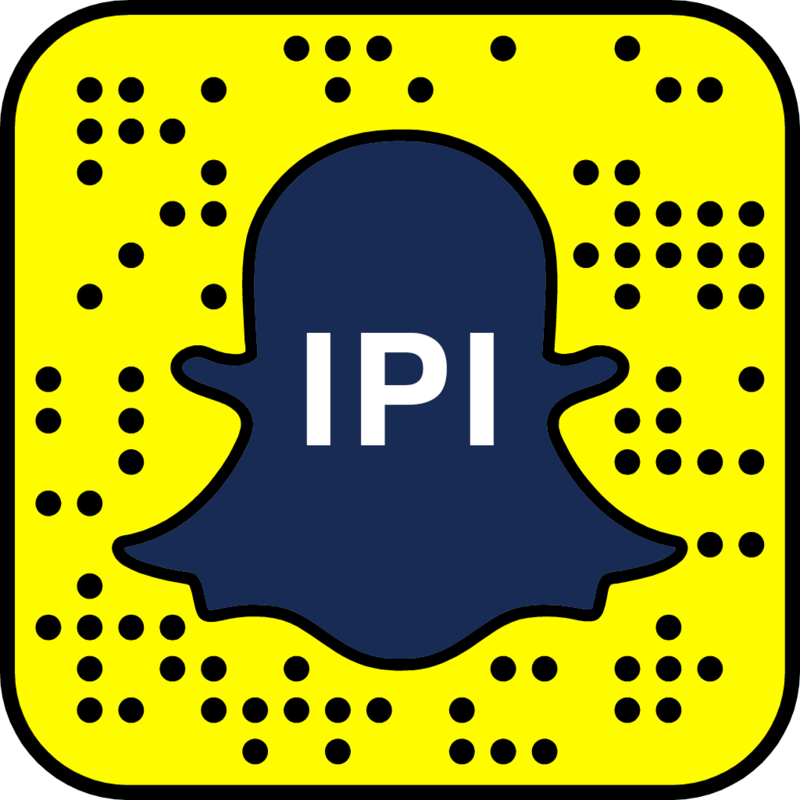 The meeting note summarizes a high-level discussion on the drawdown and withdrawal of peacekeeping and special political missions. 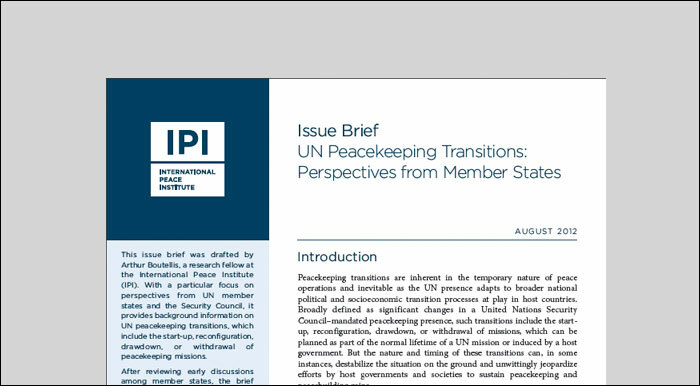 It addresses the political dimensions of these transitions from the perspective of member states and examines the UN’s approach to planning and managing these transition phases.